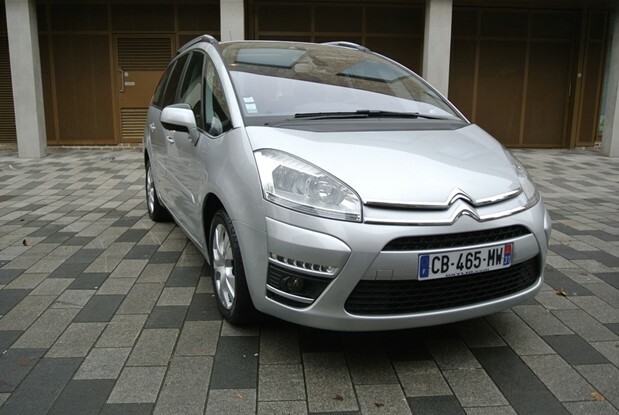 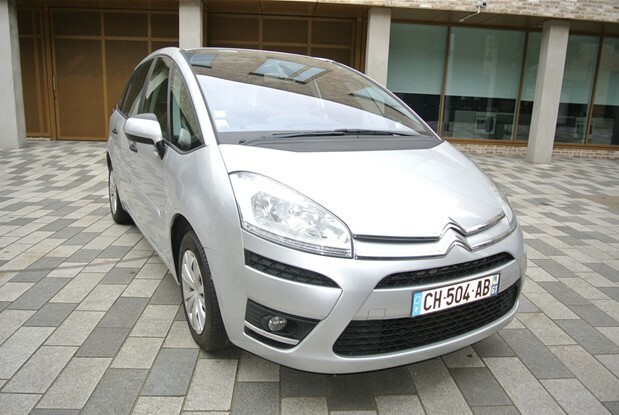 C4 PICASSO AIRDREAM EXCLUSIVE ON FRENCH REGISTRATION. 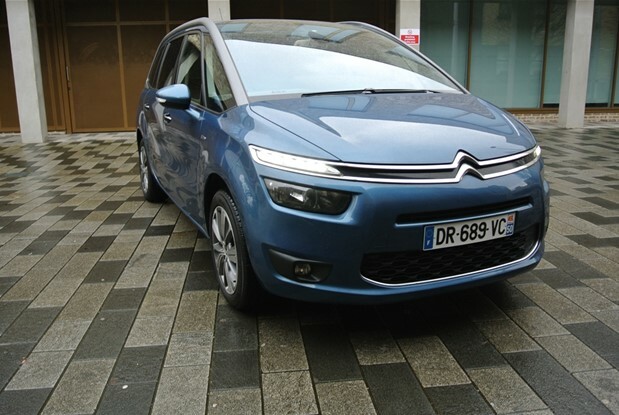 COMES WITH CLIMATE CONTROL,NAVIGATION SYSTEM, REVERSE CAMERA,PARK DISTANCE CONTROL,CRUISE CONTROL,BLUETOOTH PHONE CONNECT,FULL SERVICE HISTORY..
FRENCH REGISTERED TOP OF THE RANGE GRAND PICASSO BLUE HDI 7 SEATER.COMES WITH NAVIGATION,ELECTRIC TAILGATE,REVERSE CAMERA,HALF LEATHER INTERIOR,MASSAGE SEATS HEATED,CLIMATE..
FRENCH REGISTERED GRAND PICASSO AUTO SEVEN SEATS,COMES WITH CLIMATE CONTROL,PARK DISTANCE CONTROL,CRUISE CONTROL,NAVIGATION SYSTEM,ALLOYS. 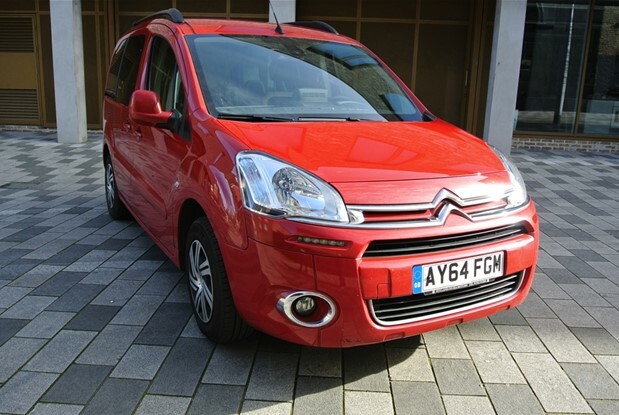 C4 PICASSO 1.6 HDI MANUAL.FRENCH REGISTERED CAR ONE PRIVATE UK OWNER CAR WITH FULL MAIN DEALER SERVICE HISTORY.COMES WITH CRUISE..
RARE AUTOMATIC TURBO DIESEL 1.6 XTR.COMES WITH CLIMATE CONTROL AC,PARK DISTANCE CONTROL,STOP/START.BLUETOOTH,DAYTIME DRIVING LIGHTS,FULL SERVICE HISTORY.EXCEPTIONAL CONDITION. 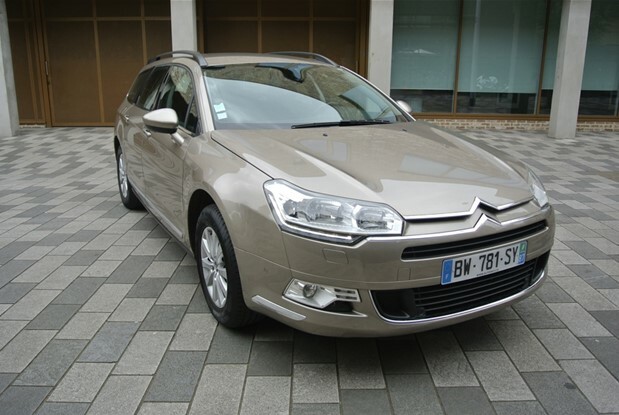 FRENCH REGISTERED 2011 C5 ESTATE 2.0 TURBO DIESEL AUTOMATIC . 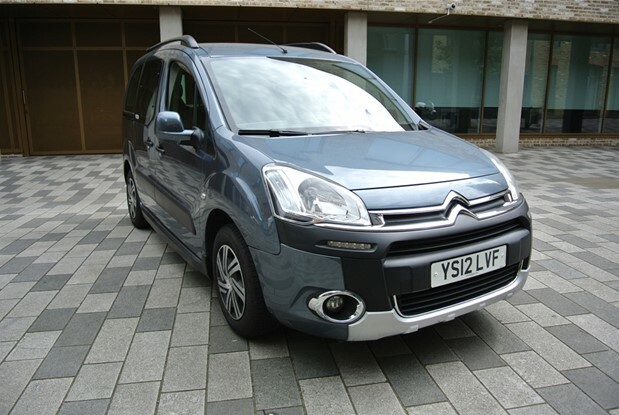 COMES WITH CLIMATE CONTROL,NAVIGATION SYSTEM,PARK DISTANCE CONTROL,CRUISE CONTROL,TOP SOUND SYSTEM,GOOD SERVICE..
ONE OWNER BERLINGO 1.6 BLUE HDI AUTOMATIC TOP OF THE RANGE EXCLUSIVE.JUST SERVICED AND COMES WITH NAVIGATION,PDC,CRUISE CONTROL,CLIMATE CONTROL AS..
FRENCH REGISTERED C4 1.6 TURBO DIESEL AUTO WITH ONLY 3L MILES FROM NEW ONE OWNER.COMES NAVIGATION SYSTEM,REVERSE CAMERA, WITH CLIMATE..
FRENCH REGISTERED PETROL C3 PICASSO VTI 95 BHP JUST SERVICE AND COMES WITH CLIMATE CONTROL,ELECTRIC WINDOWS,PAS,AS NEW . 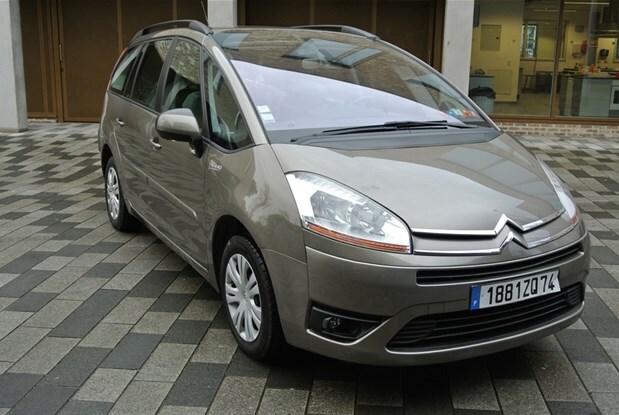 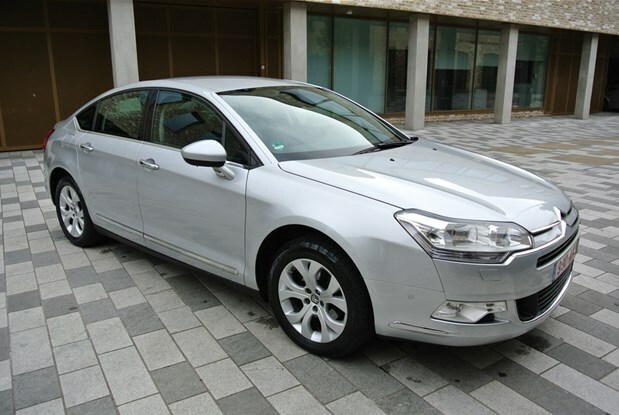 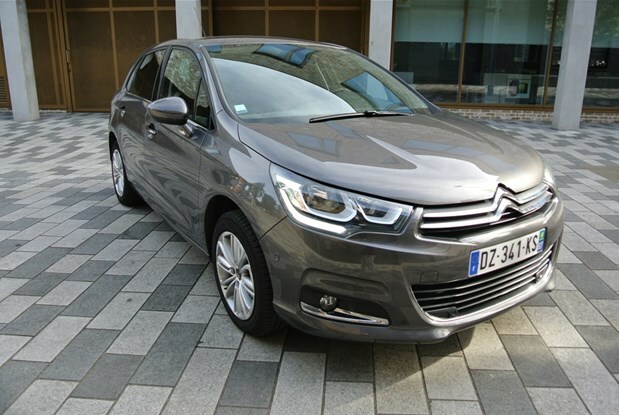 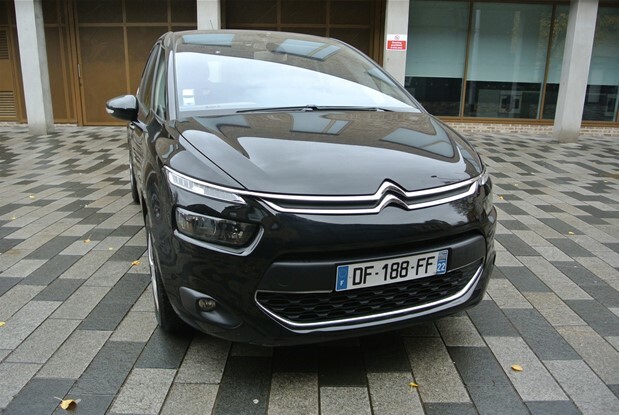 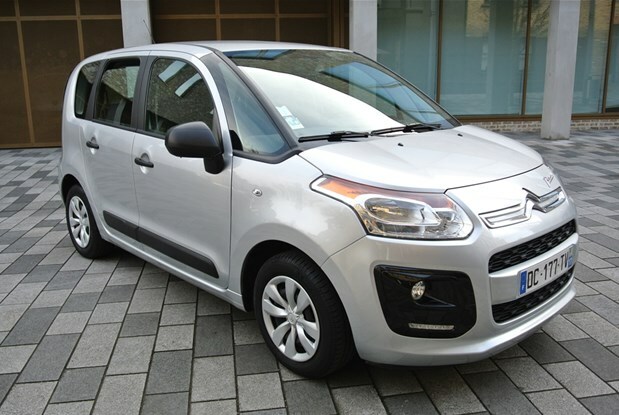 FRENCH REGISTER GRAND PICASSO TURBO DIESEL MANUAL COMES WITH 7 SEATS .CLIMATE CONTROL,CRUISE CONTROL,PDC,ELECTRIC FOLDING MIRRORS.JUST CHECK MY MAIN AGENT..
C5 DIESEL AUTOMATIC 160 BHP TOP OF THE RANGE MODEL EXCLUSIVE A WONDERFUL CAR TO DRIVE.IT COMES WITH MOST EXCLUSIVE..